The party season is an all year round happening in Broome. 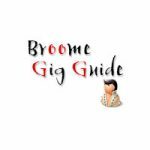 Keep up to date with the latest gigs in the Broome Gig Guide! Scroll down for Bio’s, well Bios for ones who have supplied them! Also scroll down a little for our regular gigs around town! 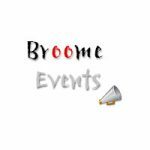 Broome and the Kimberley relies solely on venues contacting me to post their events and gigs and it is just not possible to chase every event/gig. If you would like to see this gig guide, with all the latest gigs, I recommend contacting our local venues and asking them to support it. Gunada Band – A blast from the past! 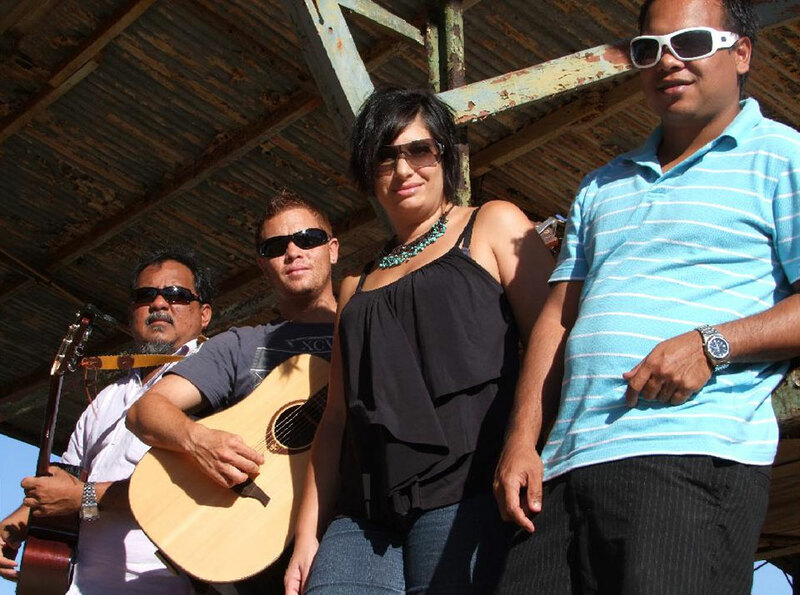 FASD Concert 2015 – Local musicians Naomi Pigram, Danielle Cairns (Black Minx duo), Steve Pigram, Jarlu & Dave and The Mexicans will be performing. 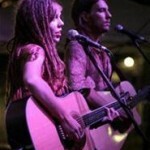 Toby and her band are heading back to Broome and playing Divers on Friday 5th and Saturday 6th June this year. 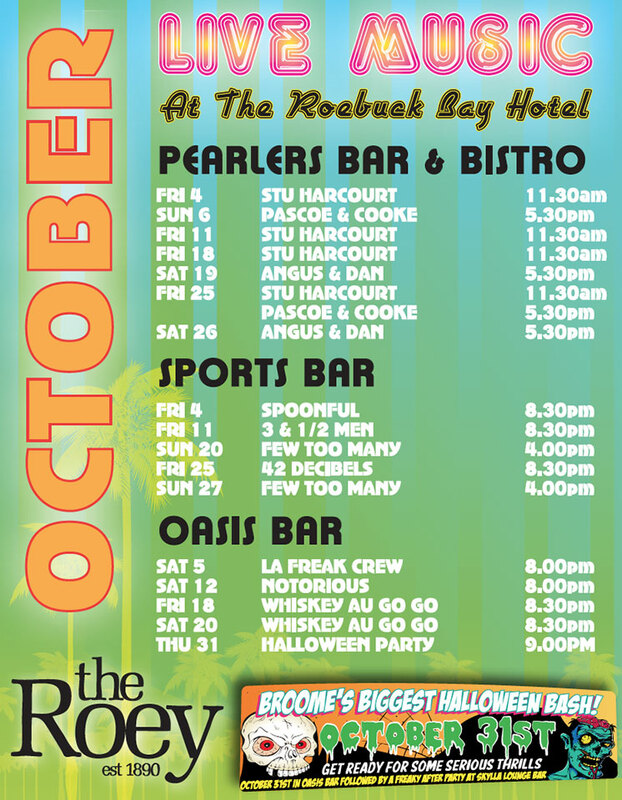 Click here to view the October 2014 Gig Guide. Click here to view the September 2014 Gig Guide. 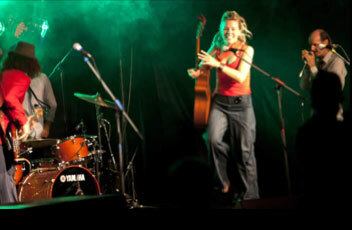 Tura New Music in association with 2014 Shinju Matsuri Festival announces the 2014 instalment of Tura’s multi-award winning Regional Touring Program in Broome. 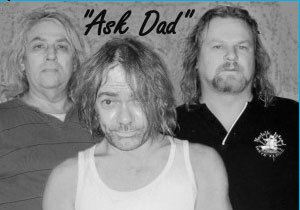 Click here to view the August 2014 Gig Guide. 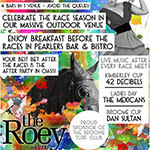 Celebrate the 2014 Race Round at the Roey! Battle Royale at the Roey! Get your dancing shoes on for the Battle Royale on August 9th 2014. Click here for more details on the dance competition. Get ready for the 2014 Saltwater Music Festival! Special guest artist this year is legendary entertainer, ARIA award winning songwriter, the one and only: Mick Thomas (Weddings Parties Anything)! 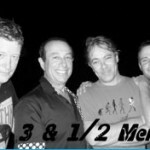 Playing at the Divers Tavern on 2 stages – Sunday 2nd February! – 12pm to 9.30pm! – Great food! 15 bands for $30! Great Value! Click here to view the November Gig Guide. get ready for an awesome October! 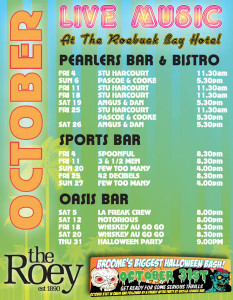 Click here to view October Gig Guide. Don’t miss out on some great gigs coming up in September. 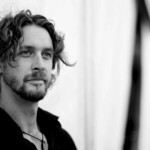 Russell Morris plays at Divers Tavern Sunday 29th! More August gigs coming soon! 42 decibel featuring Matt Bamkin, Cody Robson and Mick Stephen take things up a level, with Matt Bamkin, guitar, lead vocals ,stomp box and pedals, Cody Robson, Vocals/playing mandolin, guitar, bass guitar, harmonica and using his unique designed (glove stick) which allows him to play floor tom and symbols whilst playing other instruments. Adding the keyboard and backing vocals from Mick Stephen. 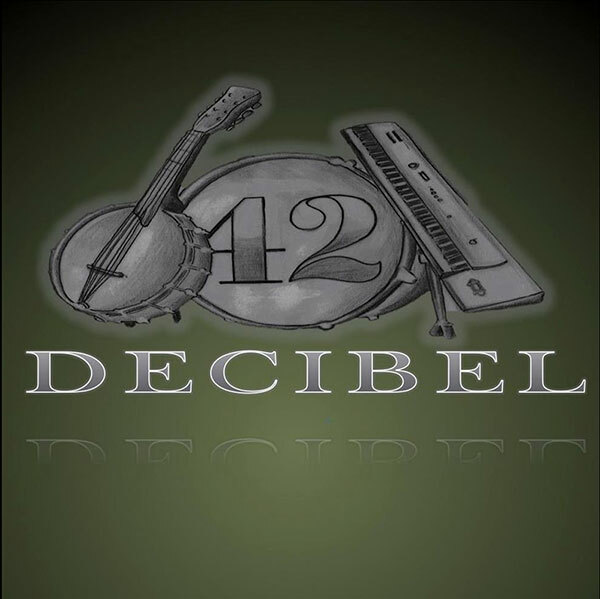 42 Decibel are not only a very versatile sound with the selection of different instruments, they also have great 3 part harmony. 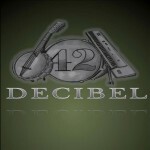 42 Decibel are without a doubt the up and coming local band, whom have a growing list of original songs which have attracted the attention festival organisers, whom have extended the invite to play at some next year, there a 3 piece with a big and unique sound ideal for functions, weddings, parties and corporate affairs. Genre – Broome’s premier party band, rocking up-tempo covers from the past 40 years, plus groovy original tunes. 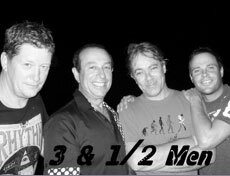 Description – 4-piece rock band available for pubs, weddings, parties, minesites & corporate functions. Influences – Coldplay, U2, Dylan, Creedence, Pearl Jam, Wolfmother, Beatles, Hendrix, Bob Marley, Crowded House, The Clash, The Angels, Hendrix, The Doors, Cruel Sea, Kings of Leon, Bluejuice. Foo Fighters, Wolfmother and more. Described as strong, rich, deep, earthy, sultry, honey and organic, this singer has been influencing audiences for 2 decades and continues to expand her repertoire and audience. 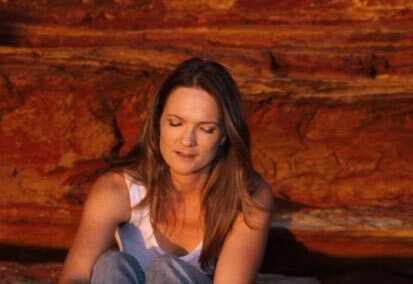 Moving to Broome in the North West in 1992 she began to get involved with the very creative community and in 1995 she recorded ‘Hook Line and Sinker” for the community woman’s album, ‘Hidden Voice’. 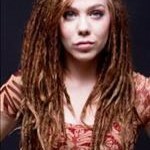 With a diverse repertoire of original, contemporary, jazz, folk and blues, suitable for club, restaurant, bar, wedding ceremonies, dinner and cocktail events as a soloist or ensemble. A keyboard/piano player with many years experience. 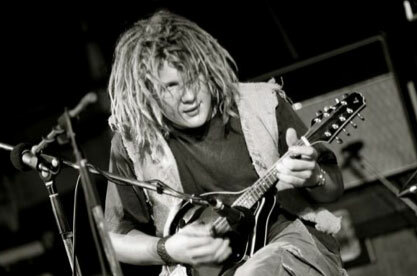 He has played in the Mary G show, along with many bands, like the Saibo’s, Cheffy’s all Stars and Ask dad. 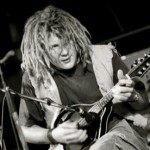 Stu has been dedicated to live performance and production through his 20 year music career… In addition to producing 5 solo CDs/and EPs, he has performed in a variety of venues from large scale festivals to pubs and clubs throughout Australia, Canada and Europe receiving local airplay on these continents… Stu’s vocal ability, compelling lyrics, acoustic grooves continue to delight audiences everywhere. 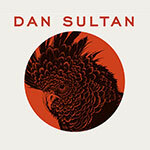 Traditional forms of western swing, bluegrass, gypsy jazz and rockabilly. Dave Mann with his battle worn guitar has been traveling Australia and overseas, for the last five years performing his down to earth acoustic songs with passion and intimacy. 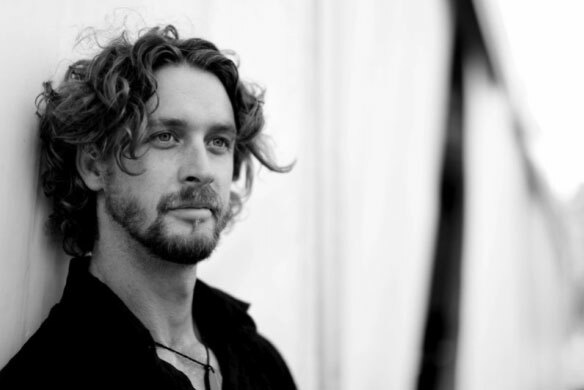 Open-tunings, slide guitar and Dave’s dynamic vocals create a rich combination of raw roots energy with soulful tender lyricism that cuts straight to the truth. Bio: “What sets Toby apart from other performers mining a similar vein is her infectious energy, a kind of worldly appreciation of life that makes even her most melancholy songs thrum with a kind of joyousness. It’s a key reason why her live performances are so acclaimed, and it’s translated well here. Toby has crafted a well-rounded release that encapsulates her sound while still being acoustically diverse. 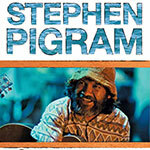 “Girls with beautiful big blues voices are rare and I love them when they come along. Toby’s one of those.” RENEE GEYER. Some of Broomes more accomplished musicians have melded together to bring you some classic rock covers bridging the 60′s to the naughties. Featuring Darren Wardle, vocals, rhythm guitar, Lyndon Jenkins vocals, keyboard, Dan Guidera vocals, lead guitar, Tony Molloy vocals, bass and Robin Strauss on drums, North of the Rox play music with naked passion. Showcases the musical talents of Danny Christensen (sounds of Jeff Buckley), seasoned musicians Shane Dahlestrom and Darryn Wardle, and features “The Hobbyist” Robin Strauss on drums, providing a backbeat that will have you on the dance floor. Sharing the vocals, Danny, Shane and Darryn cover popular songs in their own inimitable styles. Fraydknot provides an appealing rock edge to their music unlike any other band in town. A great outfit, guaranteeing a rocking good night. Broome’s newest band sensation, Miss Behave & the School of Funk combine the talents of seven unique local musicians playing funky motown classics. Monique Le Lievre – vocals, Mick Stephens – keys, Cody Robson – guitar, Steve Cook – bass, Damian Watkiss – drums and vocals, Tim Malone – saxophone and Ralph Berman – trumpet, that’s right – trumpet! Not your average Broome band, 3 & ½ Men devote themselves almost exclusively to rock from the last decade or two. Playing songs from Green Day, Powderfinger, Red Hot Chilli Peppers, Oasis and many more; Broome locals Crowy (vocals), Scotty (guitar), Dan (bass) and Ralphy (drums & smiling) will keep you rocking all night. 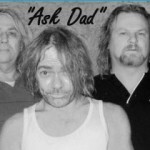 Dan Guidera, Pete Harper and Lyndon Jenkins have been performing regularly as ASK DAD in Broome for the last five years. 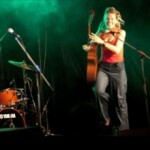 Blues, Jazz and Country music is performed on acoustic guitar, acoustic double-bass and keyboards. Their eclectic repertoire consists of arrangements of classic and obscure songs from the last century – anything from Robert Johnson to Jack Johnson! Caravãna Sun is a frenetic fusion of gypsy fuelled ska surf rock. Since 2009, Caravãna Sun have built a reputation for fist pumping, personality filled live shows. Blending natural soulful lyrics with bouncing “gypsy ska” grooves, they’ve introduced even the most conservative crowds to the dance floor. Based and inspired by the Cronulla coastline (Sydney, Australia), Caravãna Sun launched their debut album Rising Falling at Bondi’s infamous Beach Road Hotel in October 2011. The independent release featuring single ‘Feel Better’, established solid roots with their previously underground fan base and new fans began popping up like flash mobs over the East and West coasts of Australia on their subsequent tours. With a strong injection of gypsy culture bleeding through their already infectious sound, the creative collective returned to Europe in the winter of 2012 to visit the roots of inspiration behind their debut album, Rising Falling. The European tour stopped by touring venues and festivals in Switzerland, France, Holland and Spain taking in many lounge room floors and welcoming couches along the way. Do not miss your chance to catch Caravana Sun’s next live show, stay tuned to the website and stop by the Caravãna Sun facebook page for a swag of summer dates over the West and East coasts and get set for a toe-tapping, high knee, body rocking performance from the unquestionably talented and insatiably spirited Caravãna Sun, featuring frontman Luke Carra, Ant Beard on bass, Alex Dumbrell on drums and Eamon Dilworth on trumpet. 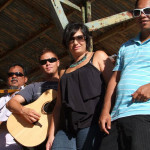 Is an acoustic 4 piece band featuring Tania Praino on vocals, AJ Moore on Guitar/Vocals, Lloyd Pigram on percussion and Manan Bin Sahari on acoustic guitar. 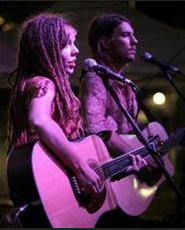 They have developed a unique ‘broome-style’ sound and have become well known around the town. 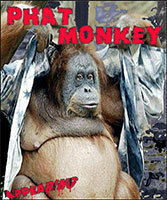 Their songs range from easy listening dinner style music to upbeat songs to get the whole place up and dancing. 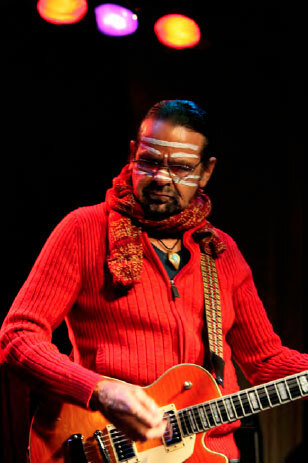 Coloured Stone, Australia’s premier Aboriginal band, originally came from Koonibba, South Australia on the Nullarbor Plains and are now recognised world wide. 2015 will mark 38 years of constant touring by Bunna Lawrie and Coloured Stone. 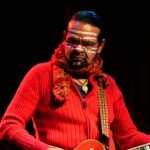 Coloured Stone was formed in 1977 by Bunna Lawrie, lead singer and songwriter, combining rock, ska, reggae with a unique Aboriginal sound incorporating traditional instruments such as clap sticks, didgeridoo, bundawuthada (gong stone) and traditional language. Every performance from Bunna and Coloured Stone is a memorable musical experience, full of Aboriginal culture and meaning. Click here to see their facebook page. Thanks for the update! Gotta watch out for these events! Awesome website! Thanks for keeping such an up-to-date post. 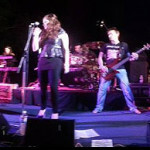 Hi we are a new top 40 cover band in the Kimberley and would love a plug on your site! Hi Scott, I would be happy to add you to my post .. can you please send me a small bio and an image if you have one and if you have any gigs coming up, let me know. Great to see new talent in town! I have included you on my Gig Guide and if you scroll to the bottom, I have added your bio. I will come and check you out at the Divers! 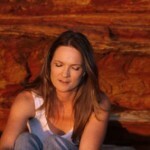 Good Luck at the Kimberley Art Prize and I hope you enjoy Broome!